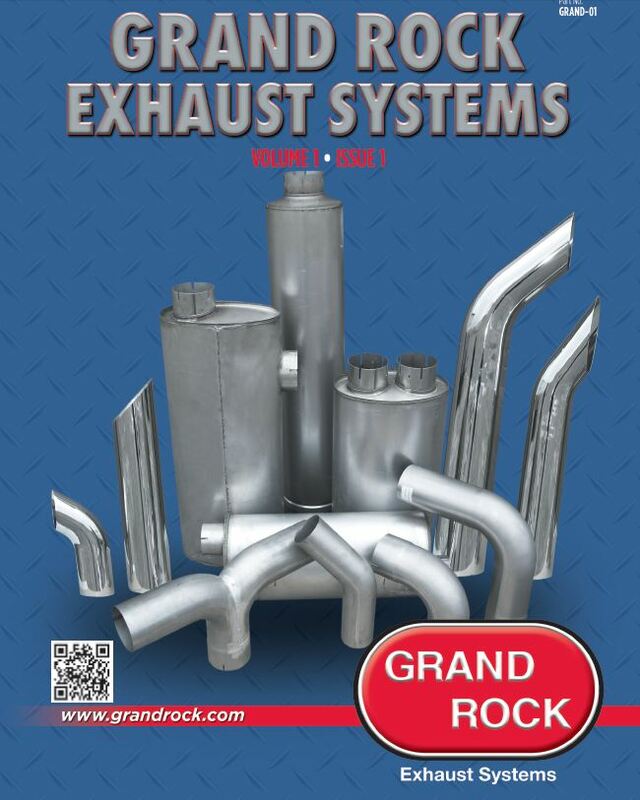 At Truck Pipes USA we offer you a large variety of exhaust systems for almost any Peterbilt truck on the road today. 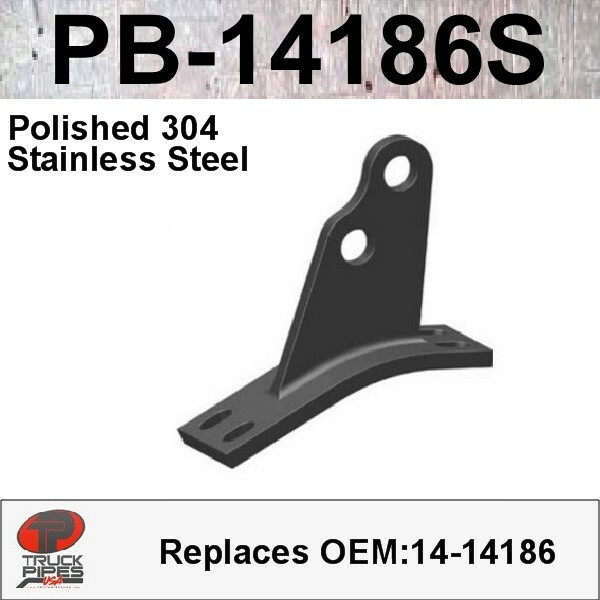 Browse our site for the right Peterbilt part that fits your truck. We make the process of buying your Peterbilt Exhaust Parts easy for you. Simply Find the part or parts you need, Add them to the cart and check out. We ship direct to you and our system is VERY secure. Never pay full retail for your Peterbilt Exhaust! !